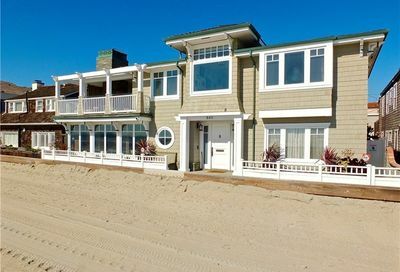 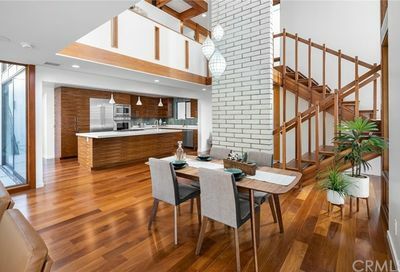 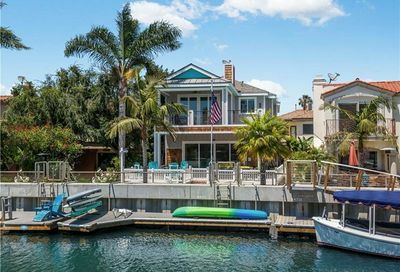 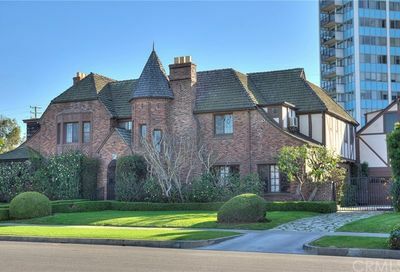 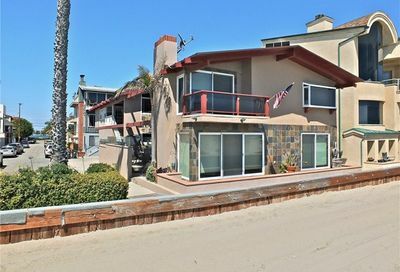 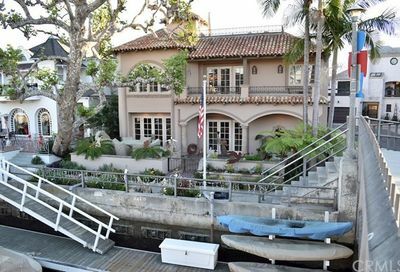 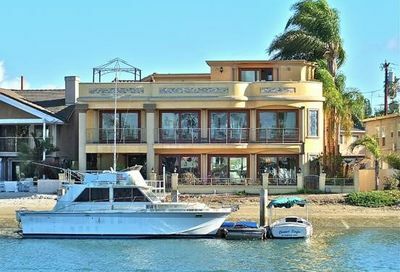 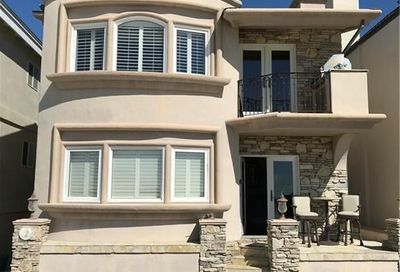 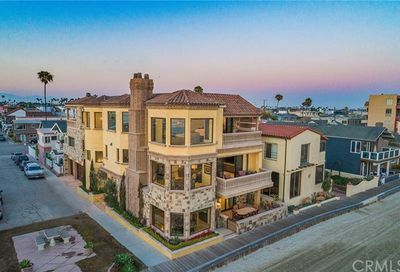 View Long Beach luxury homes for sale $2,000,000 and over. 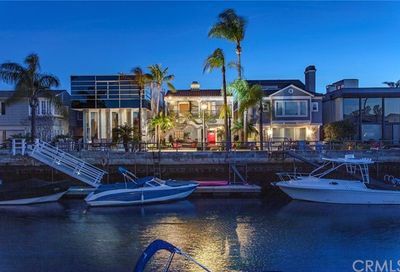 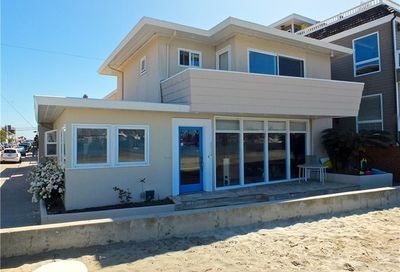 View Long Beach real estate listing details, maps and color photos. 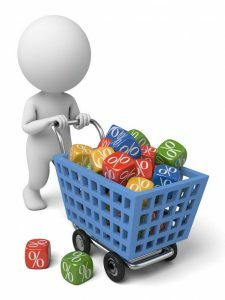 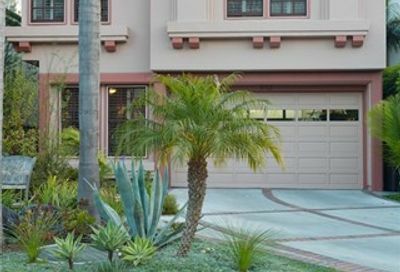 Learn about the home buying process before you make an investment in a condo in this price range. 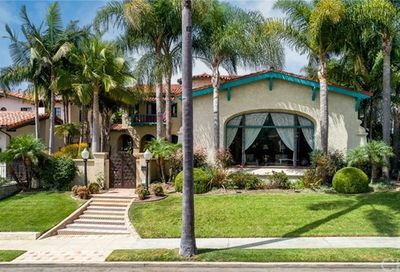 To refine your search, consider reviewing our Long Beach neighborhoods list. 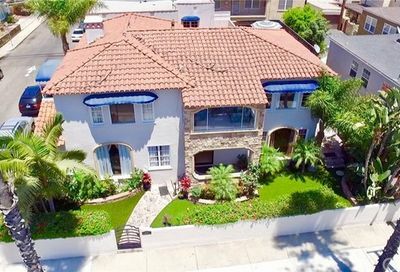 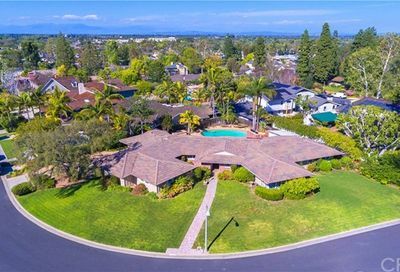 Search all homes for sale in Long Beach over $2 million dollars. 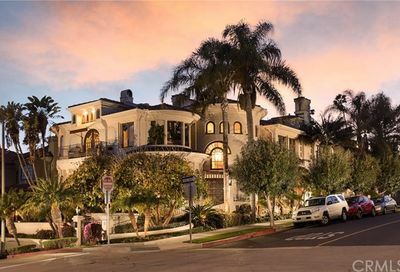 You can search for any city and price range on our property search below. 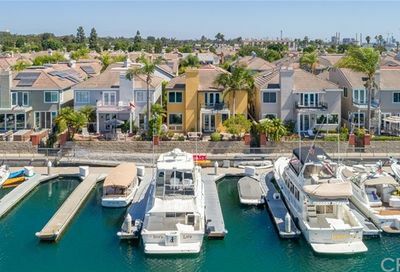 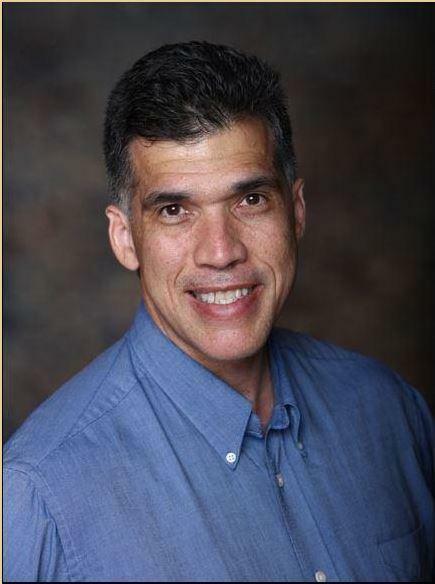 When you need help finding Long Beach homes in a neighborhood you desire, just call Jay Valento at 562-413-7655. 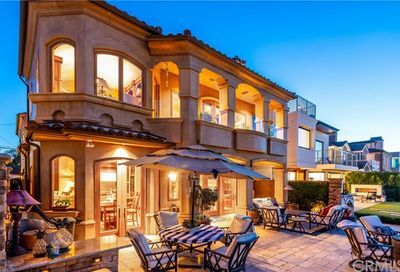 If you don’t see any listings below in your price range, they use our Luxury Homes detailed search tools to find a house quicker. 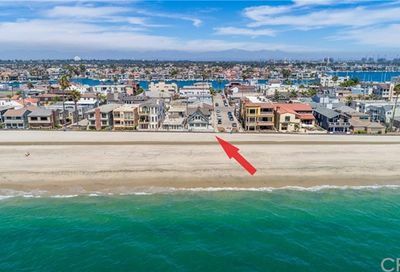 IF you are looking for Long Beach luxury real estate to be close to the ocean so you can walk or bike to the beach, then consider these Long Beach neighborhoods for housing. 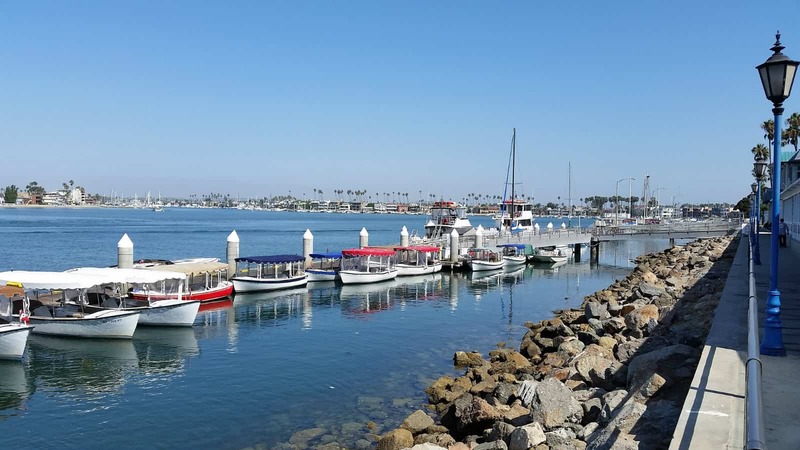 If you are unfamiliar with Long Beach, let’s meet and talk about your real estate plans. 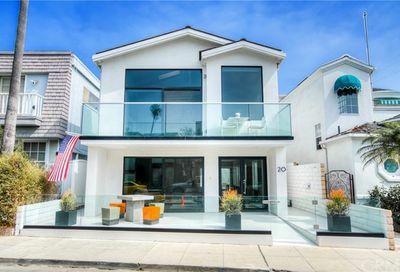 Then, I can share with you the pros and cons of each neighborhood as to how they fit your lifestyle.